Hot on the heels of their romance on Big Brother Mzansi Mandla (24) and Lexi (25) are back on screens with a reality show of their own. Hot on the heels of their romance on Big Brother Mzansi, Mandla Hlatshwayo (24) and Lexi van Niekerk (25) are back on screens with a reality show of their own. 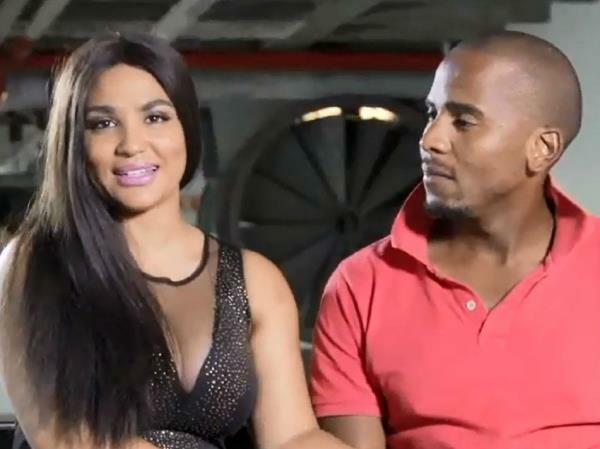 Titled Mandla and Lexi, the reality show will document the pair’s life following their departure at Big Brother house. The five part series is the spin-off of what’s arguably the most talked about couple to come out of a reality show. Said Mandla about the show. “Mandla and Lexi has been created for those Big Brother Mzansi fans who want to know what happened after Lexi and I left the house. It is also for everyone who wants to get an up-close view into what it takes to make a relationship work when two people are so different. " Mandla and Lexi airs on the 3rd of March at 19:00 on Mzansi Magic, Channel 161.